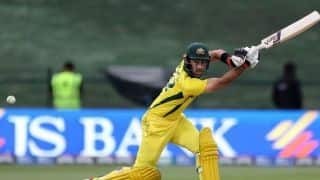 Glenn Maxwell's scored 71 off 55 balls to set up Australia's 80-run win against Pakistan in the third ODI. 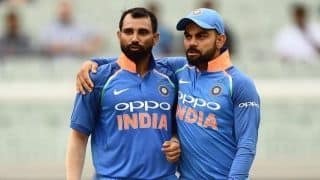 Hesson wants Rahul to focus on the present and believes the future will then automatically take care of itself. 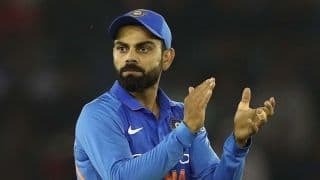 McGrath also Indian captain Virat Kohli would be remembered just like a Brian Lara or a Sachin Tendulkar after he finishes his career. 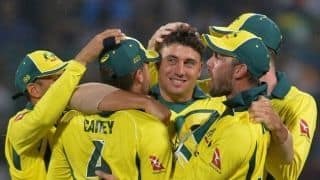 Pant was criticised for his performances, especially his glovework, in the fourth and fifth ODI against Australia. 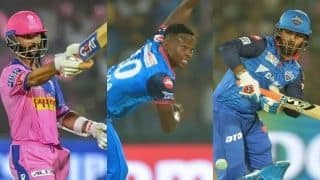 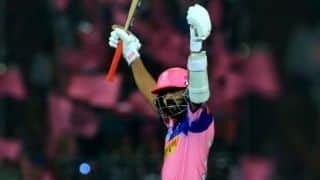 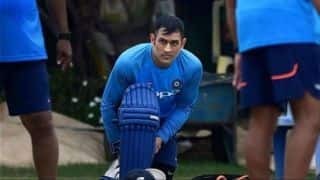 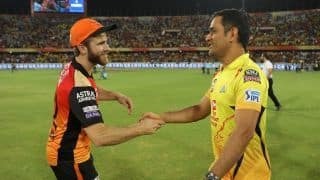 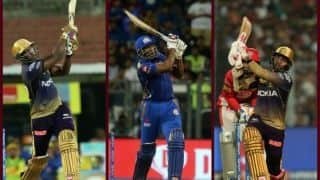 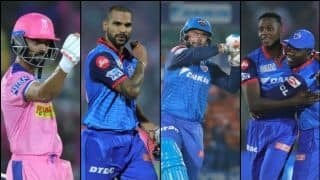 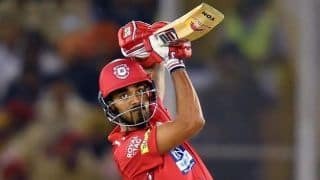 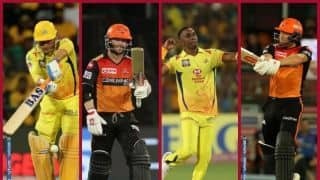 Dhoni did not feature in the last two matches with young wicketkeeper Rishabh Pant struggling to fill the former India captain's shoes. 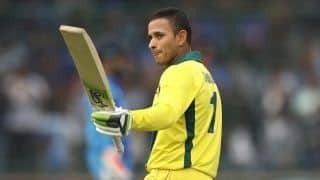 Khawaja scored 383 runs in the five ODIs which included two centuries and two fifties. 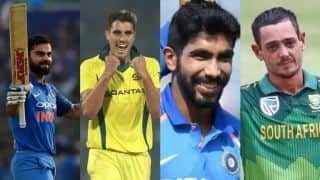 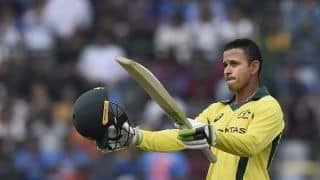 Usman Khawaja struck his second hundred of the series and Adam Zampa scalped three wicket as Australia beat India 3-2 in 5-match ODI series. 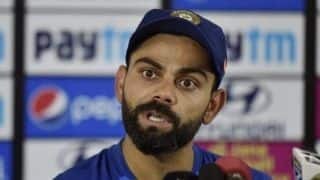 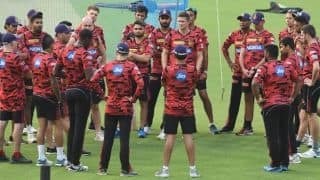 Kohli expects that his players will reflect on the mistakes made during the series and take corrective measures going into the World Cup. 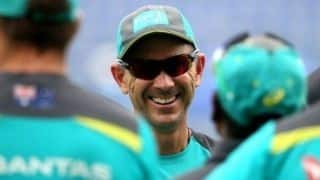 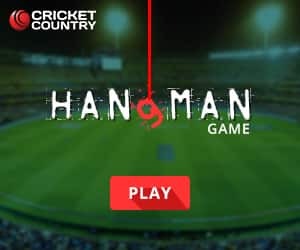 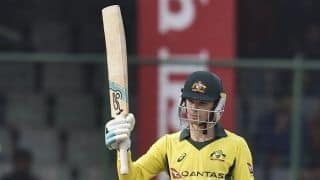 Peter Handscomb scored 52 and was involved in a 99-run partnership with centurion Usman Khawaja. 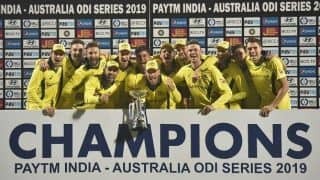 Australia beat India by 35 runs in the fifth ODI to win the five-match series 3-2.